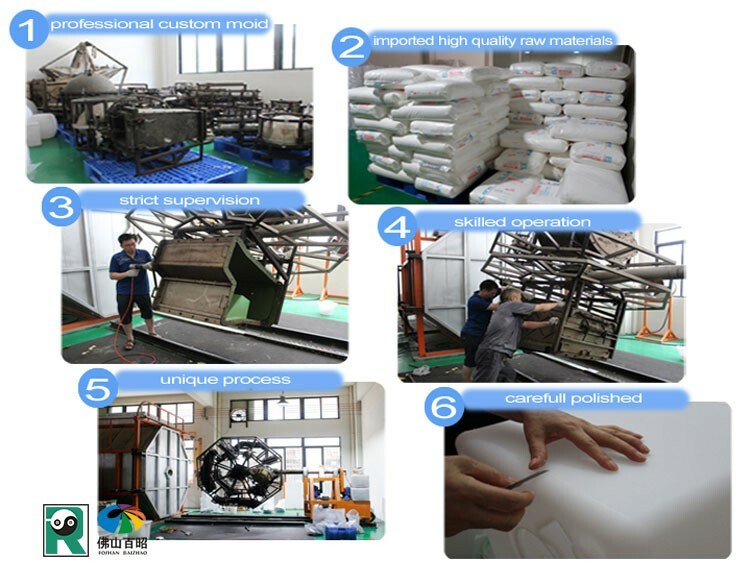 `2” polyurethane wall with pressure-injected foam, formed predominated insulation. 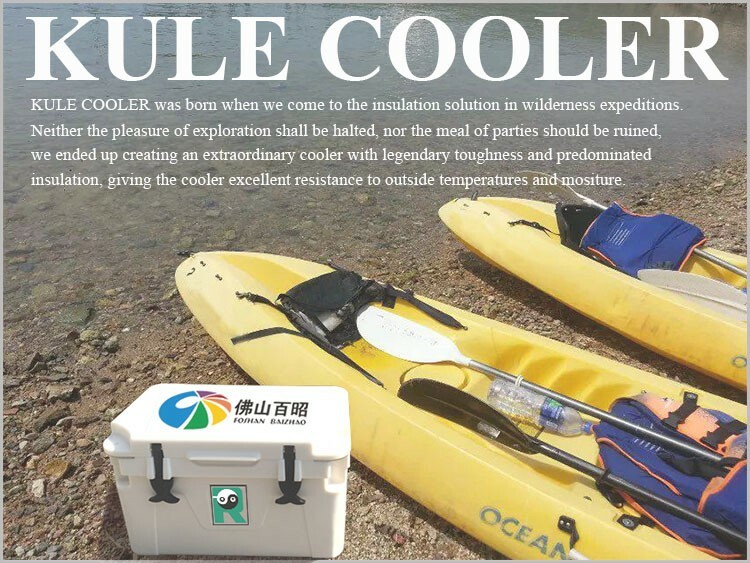 Roto-molded polyethylene construction, same process used to produce whitewater kayaks, ensures cooler box an excellent impact resistance and durability. `Up to 80 Lite, plenty of space for refreshments for a whole group of people. `Thickness and weight can be varied for extra strength requirements. More fun for fishing competition. 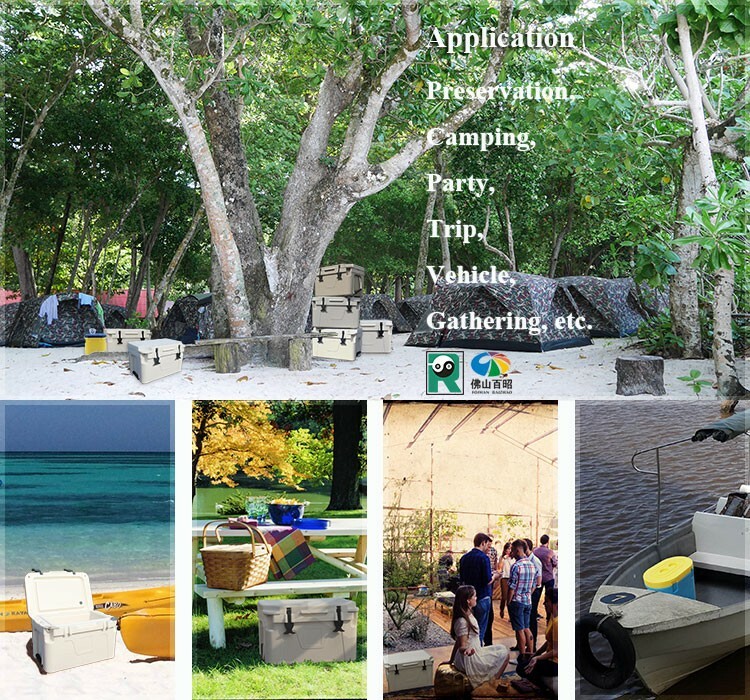 Tie-down slots are molded into the cooler body for solid mounting in your boat or truck; cooler can be secured while allowing access to the inside; straps sold separately. Two metal locker holes keep your cooler safe. Padlocks sold separately. One of the locker metal is designed to be the bottle opener. Prevent the cooler from scratch and slipping. Leak-resistant stainless steel drainage on the bottom of the cooler is convenient to removing water when the ice melted. Made of compacted yet flexible silicone that durable in all weather, latches seal the body and lid tight, providing smooth trouble-free performance and sure grip for operating latch. 7 One-piece molding. 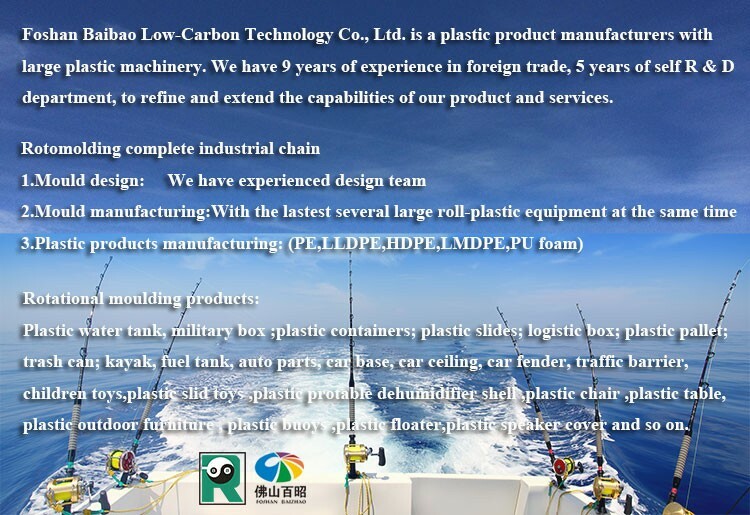 no welds or joints to fail, smooth internal and external surfaces, excellent hygienic features, UV stabilized foroutdoor application, collision resistant, intensive vibration resistant, aging resistant, perfect algae control, easy cleaning, rodent prevention and termite prevention. 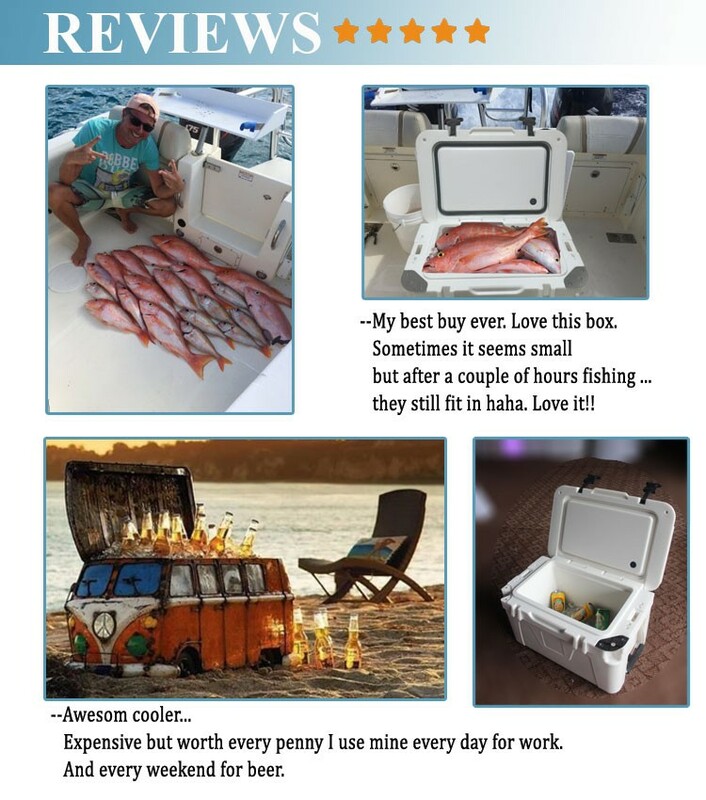 Our coolers are some of the best on the market. They are manufactured utilizing one-piece seamless rotational molded construction. You might just try it out - fish with it, hunt with it, take it camping. 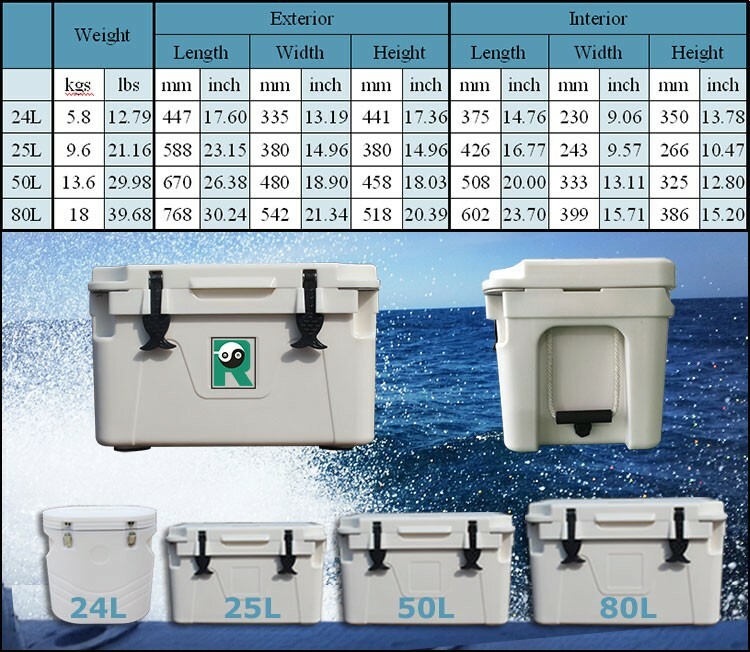 From the one-piece seamless construction to the ultra-thick insulation, this virtually indestructible rotational molded cooler has all of the features outdoorsmen want, plus the durability and ice retention they need. 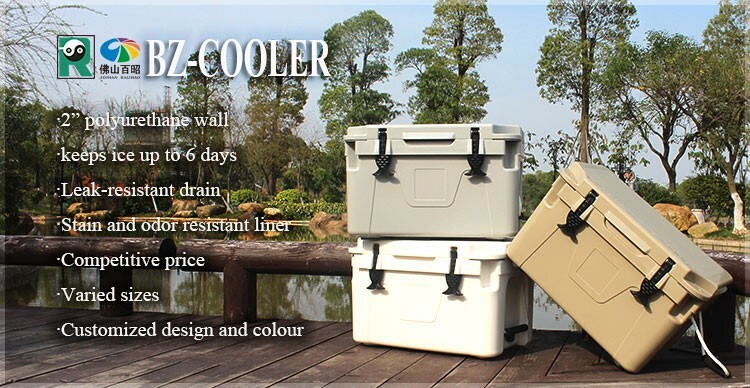 Our coolers can hold ice up to 6 days. Of course that doesn’t mean you can leave your cooler out in the Mojave Dessert in 120 degree temperatures and open it every 30 minutes. We use two inches of pressure-injected commercial-grade polyurethane foam in the walls and lid with an R-Value of 8 per inch of thickness, which is among the best insulation properties in the industry. We use closed-cell foams to stop air and moisture - and because of the foam’s density and glue-like tenacity, it also adds structural strength to the walls. 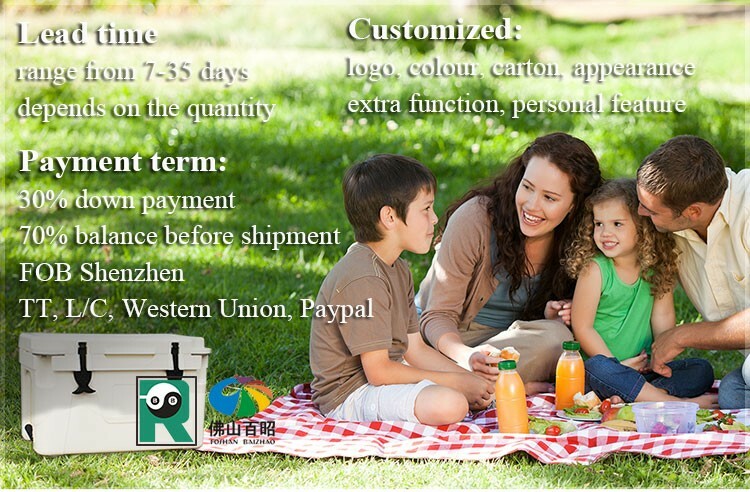 We appreciate your interest in Baizhao however we are a direct to consumer retailer. Baizhao does not have a dealer or referral program. We do offer case pricing on selected products. Like other major competitors, Baizhao products are made in China in order to provide the best quality at the lowest price to you, the consumer. Just like many of the outdoor products you will buy at your favorite sporting goods store; overseas manufacturing is a cost effective way for retailers to provide an affordable product to its customers. Does Baizhao offer custom logo coolers? We are offering custom logos on our coolers. Please kindly let us know your need when you place the order. 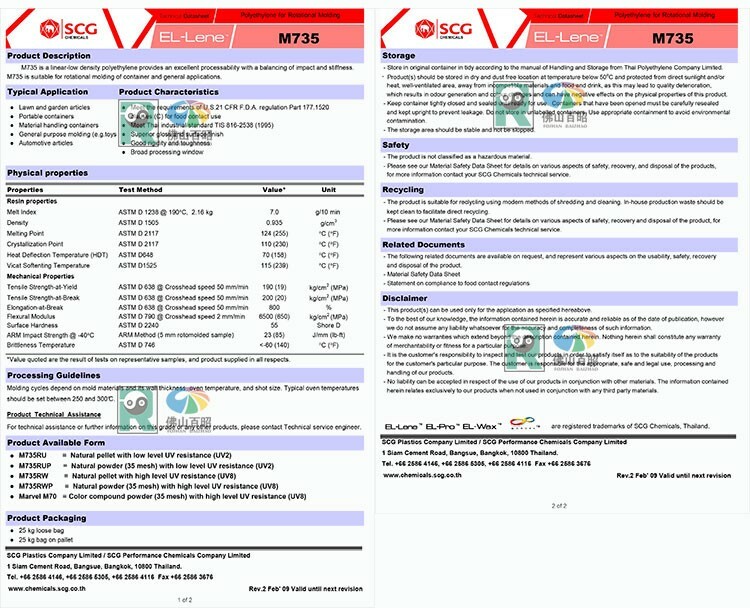 We are currently offering the 24L, 25L, 50L and 80l. Should you have your own designed size, we could customized for you. The BZ-A24W weighs 5.8 kgs, the BZ-A25W weighs 9.6 kgs, the BZ-A50W weighs 13.6 kgs and the BZ-A80W weights 18 kgs. 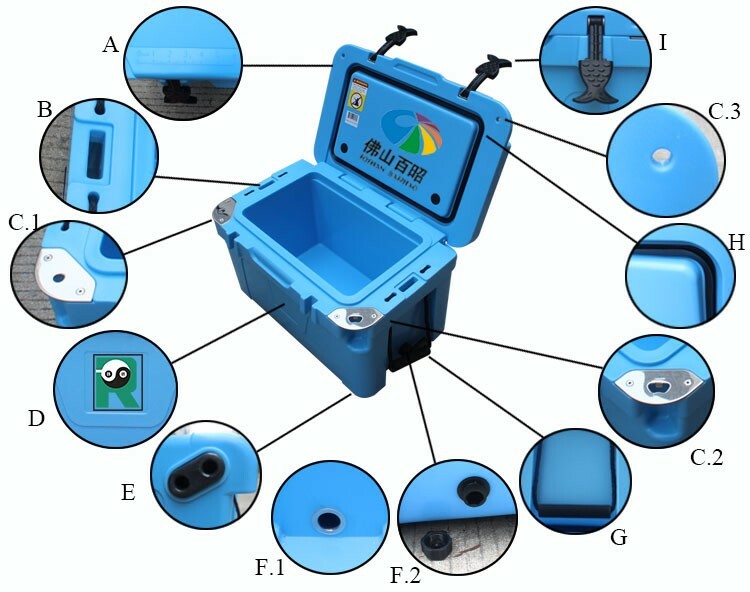 How do I clean my Baizhao cooler?